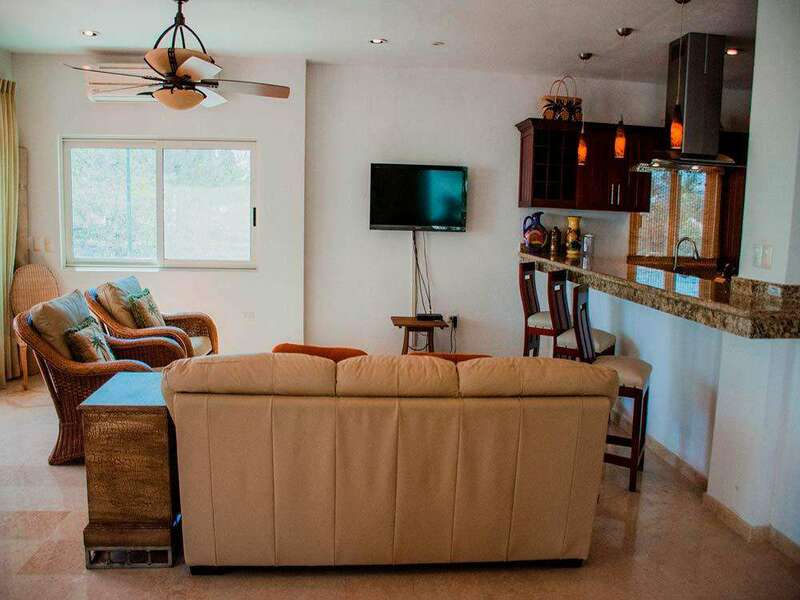 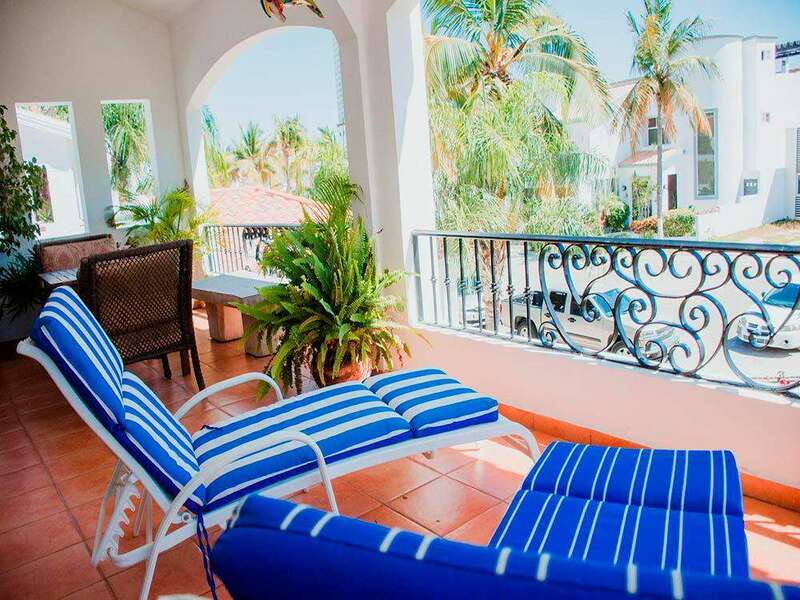 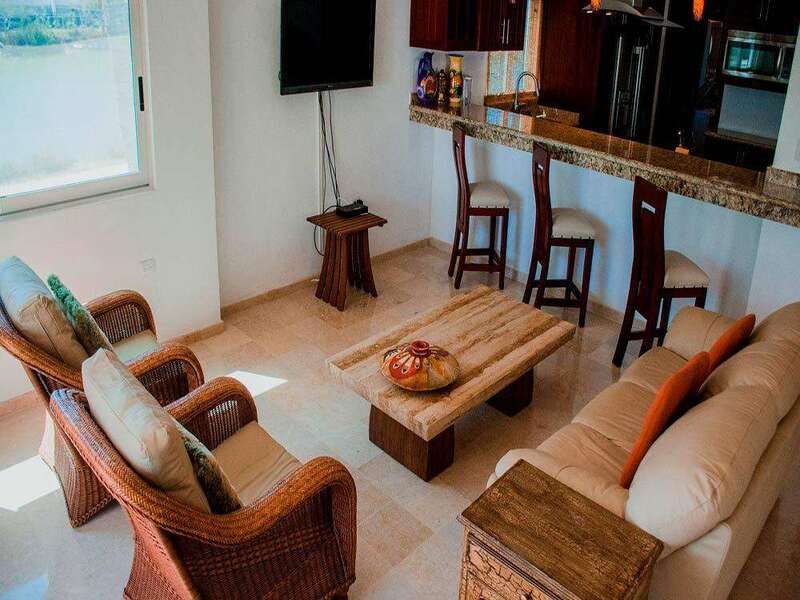 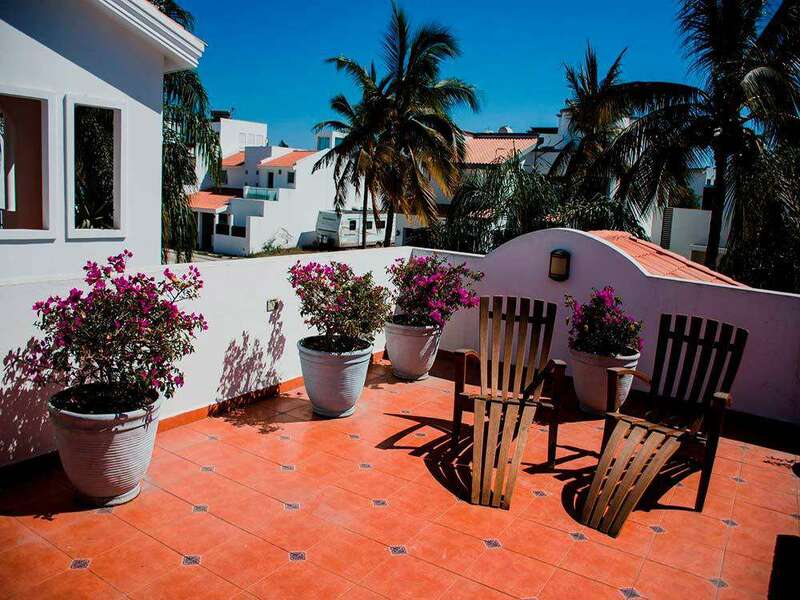 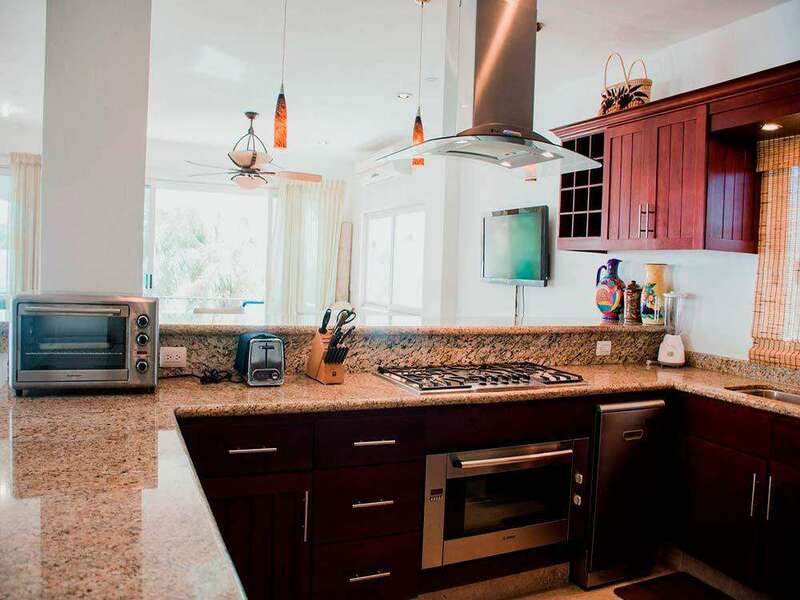 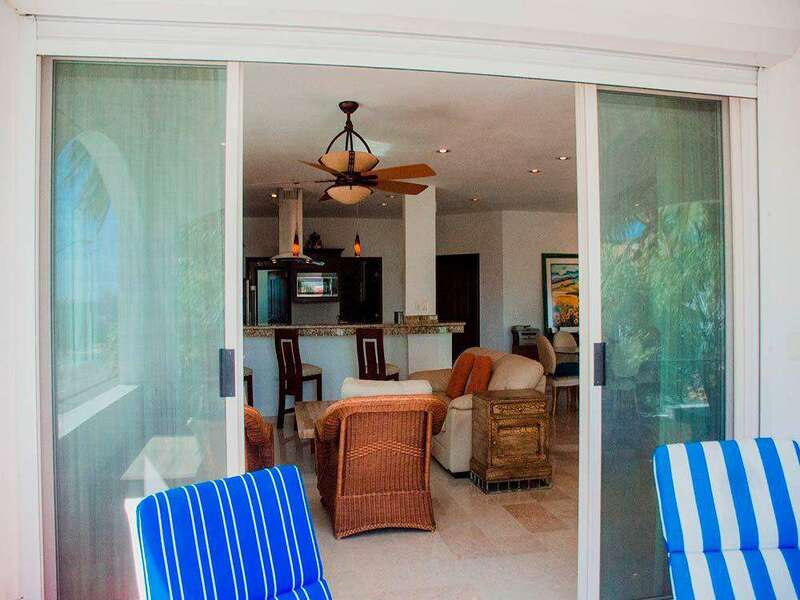 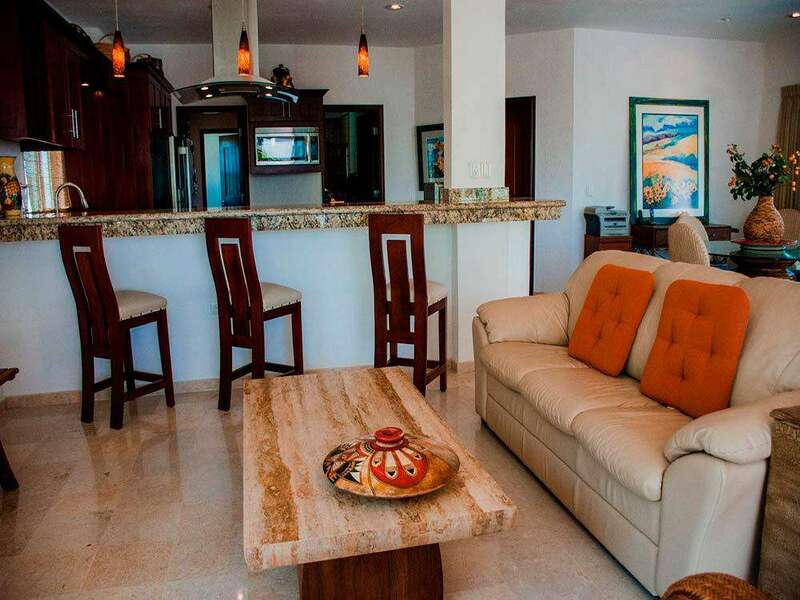 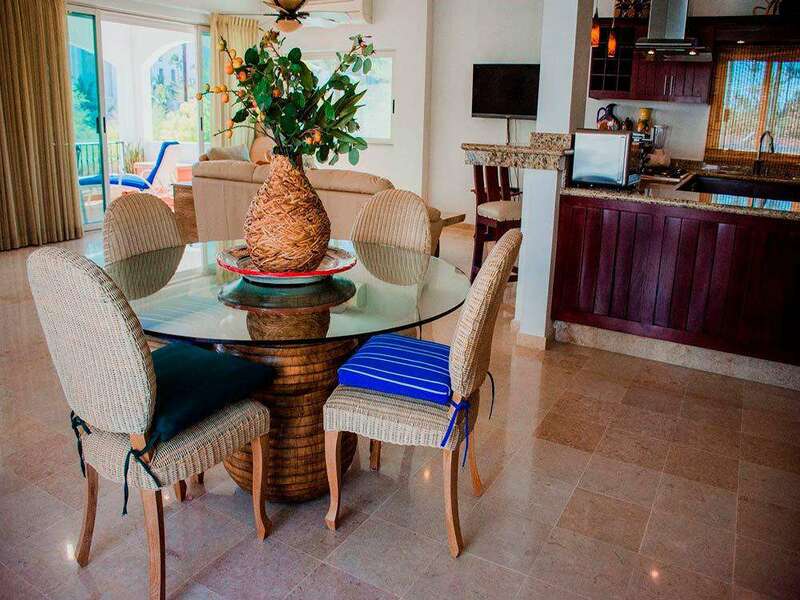 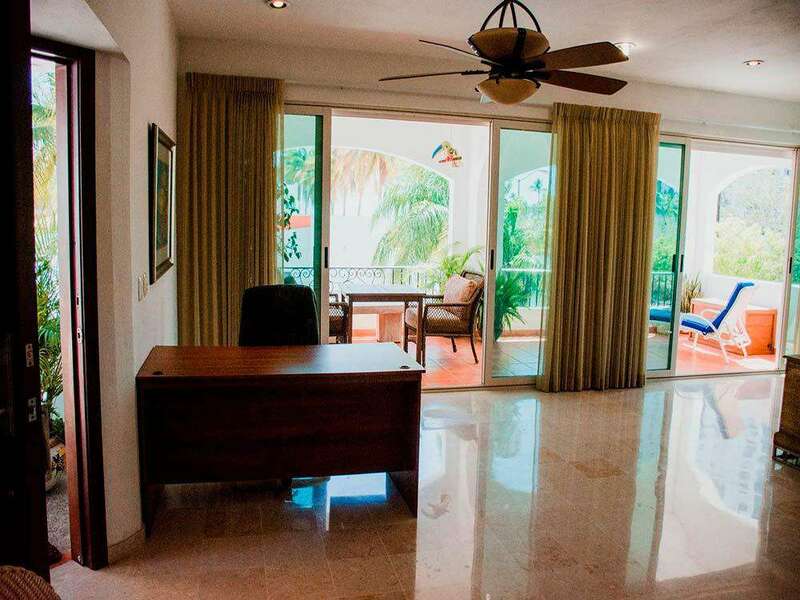 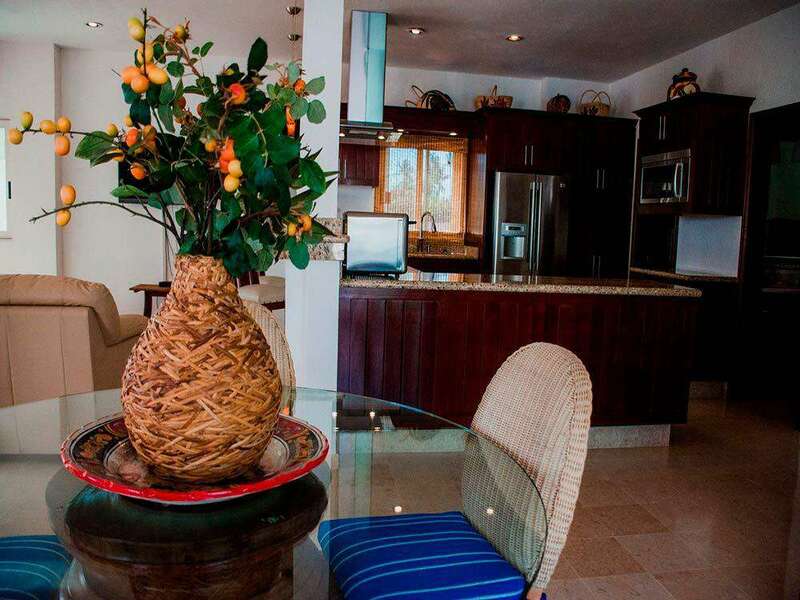 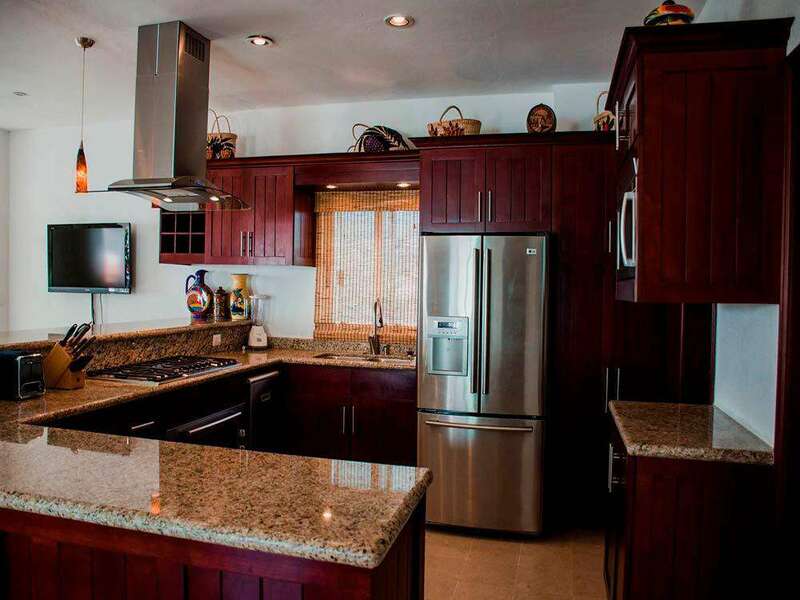 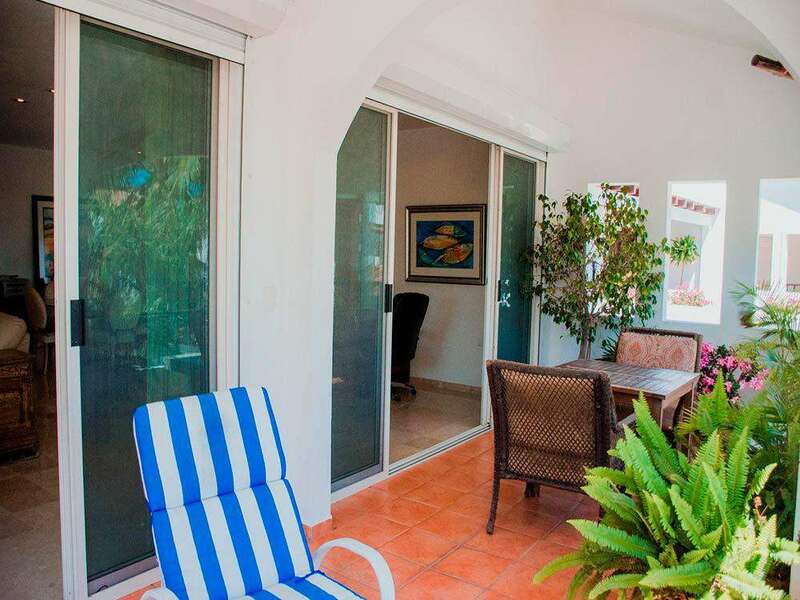 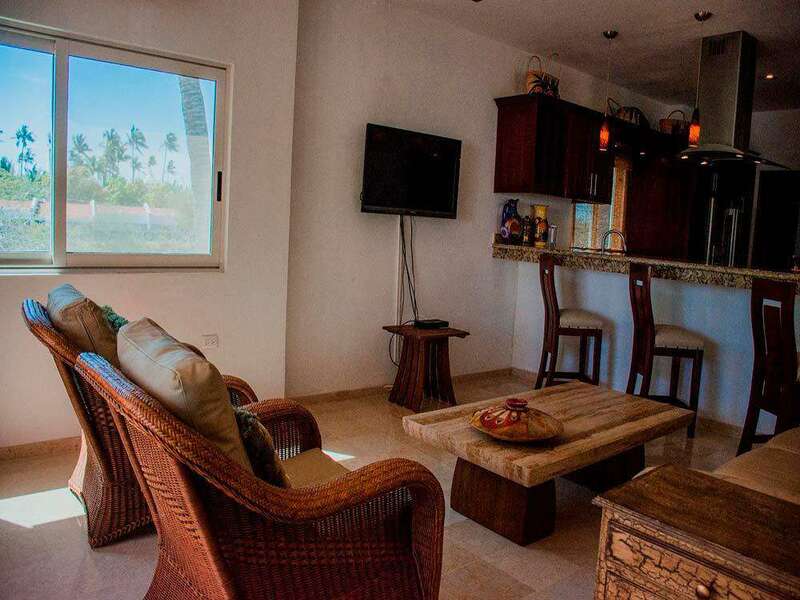 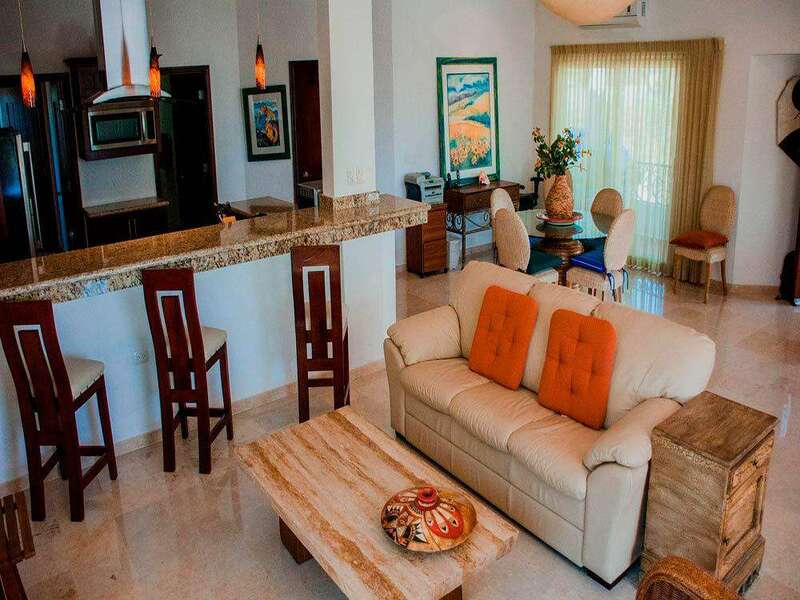 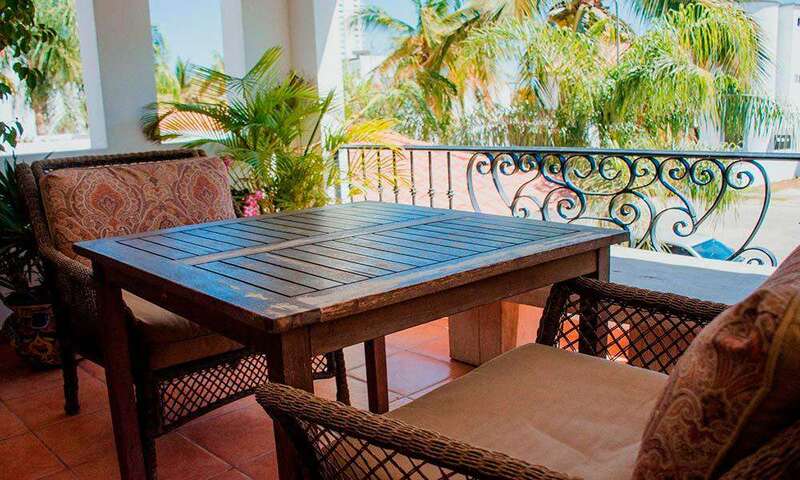 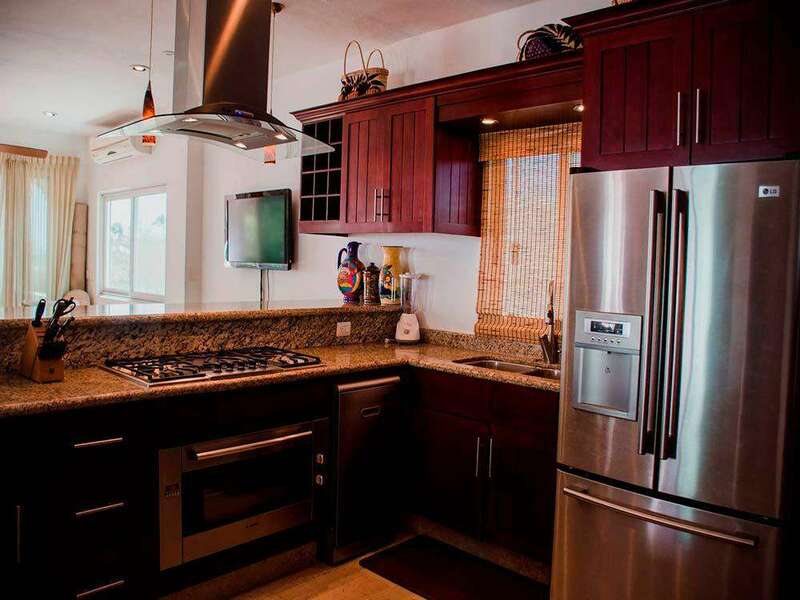 2 Bedroom / 2 Bathroom Townhome located on the 2nd floor in the private community of Mazatlan's Cerritos Resort. 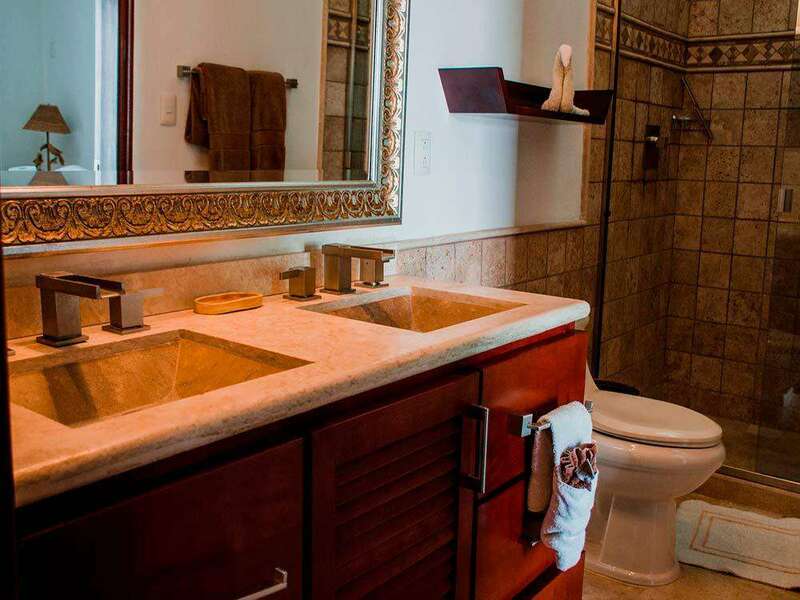 Located overlooking the Sea of Cortes, on the best beach at Mazatlan, Sinaloa in Mexico, Cerritos Resort is a unique vacation concept surrounded by natural beauty in a one-of-a-kind ecosystem of exuberant vegetation, salty fountainheads, sea species and a bird reservoir. 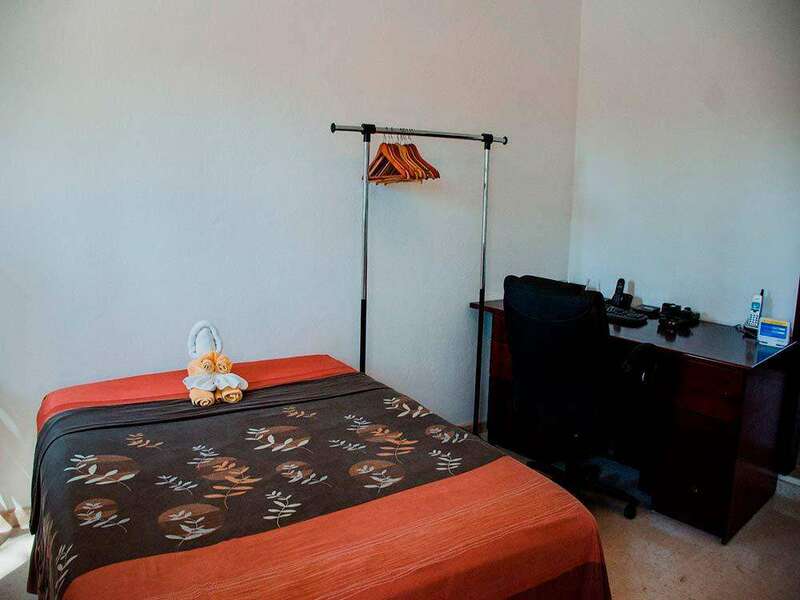 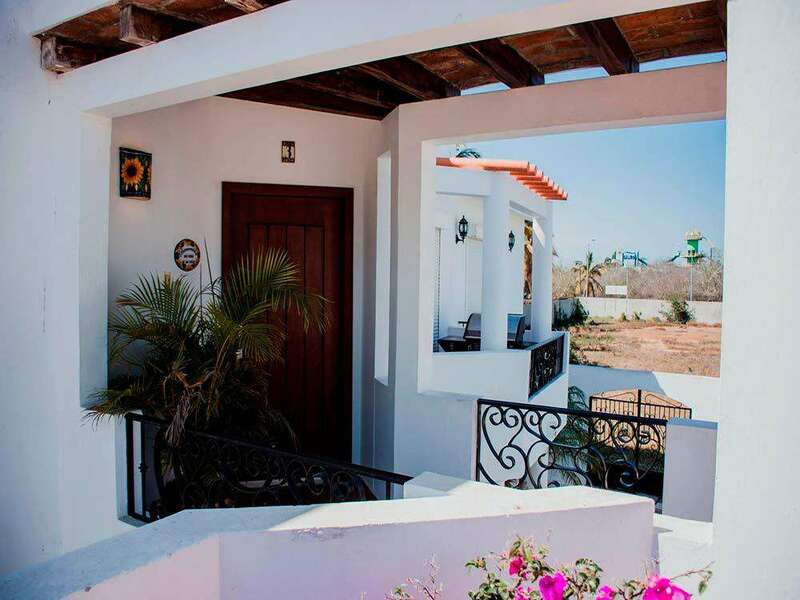 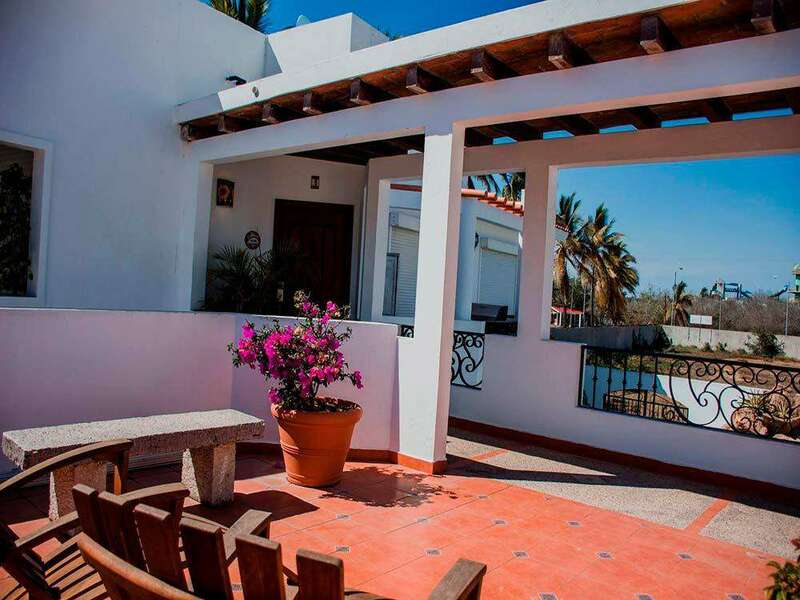 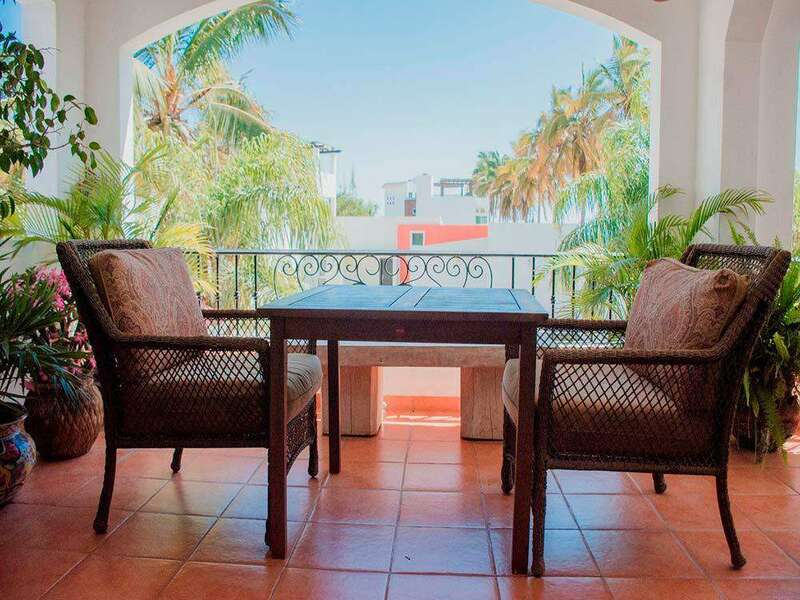 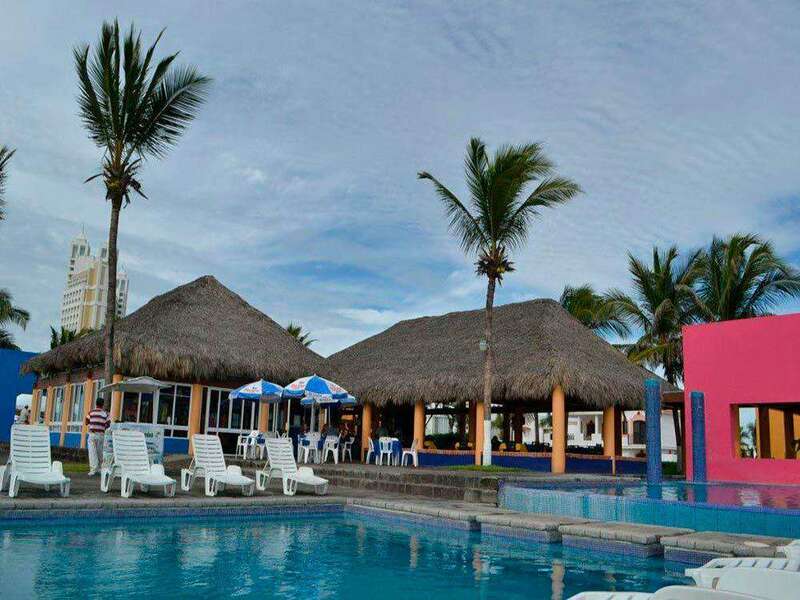 This Mediterranean-Mexican architecture resort offers its guests warm hospitality, delicious food, a peaceful atmosphere, world-wide famous mesmerizing sunsets as well as the cultural and festive night-life that this Port on the Pacific has in store. 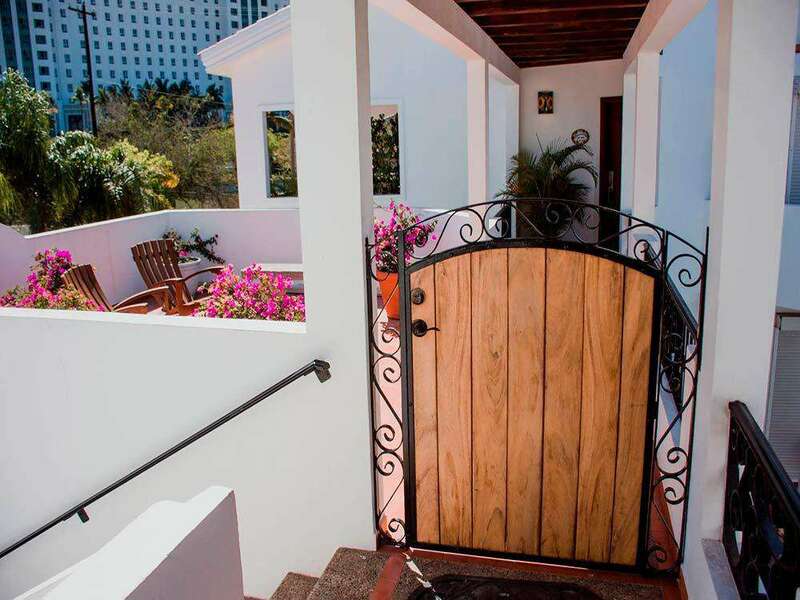 NOTE: The home is located next to a public beach access. 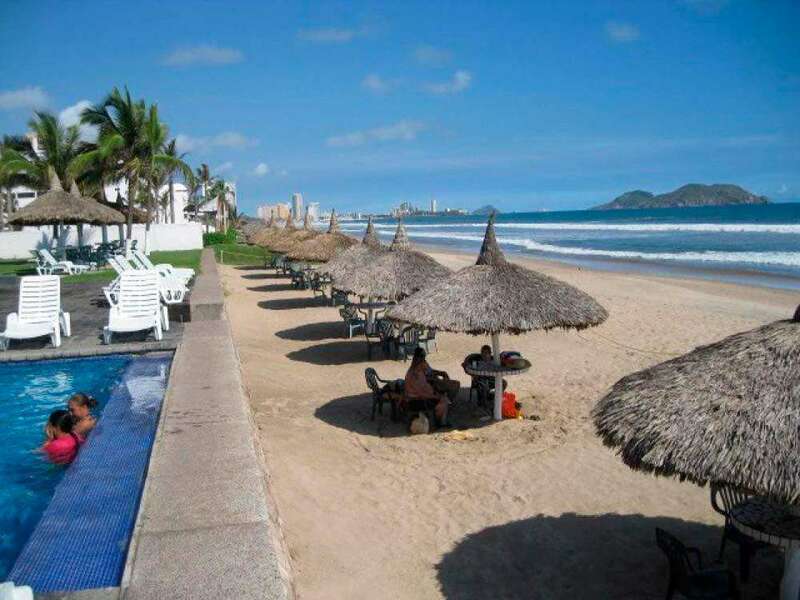 On the weekends this public beach access can get very noisy with festivities. 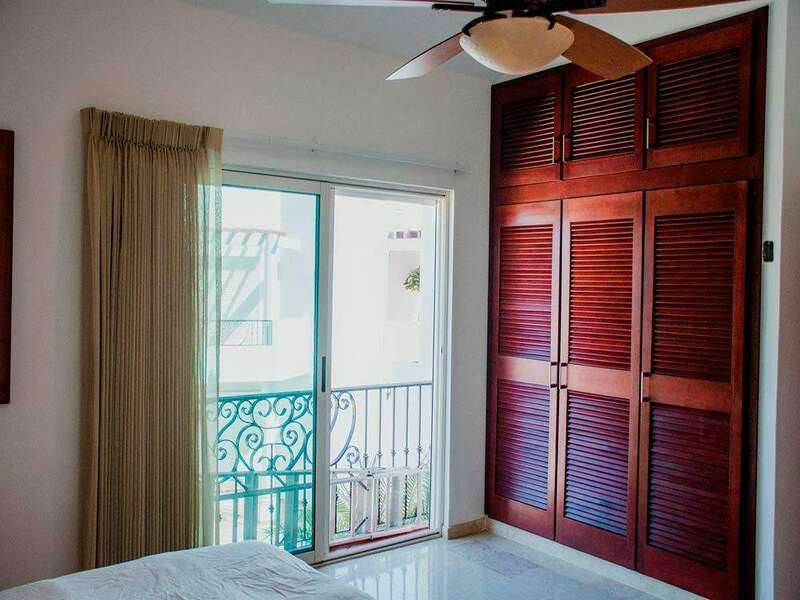 The master bedroom stays pretty quite if you close all the door and storm shutters, but the quest bedroom can be quite loud. 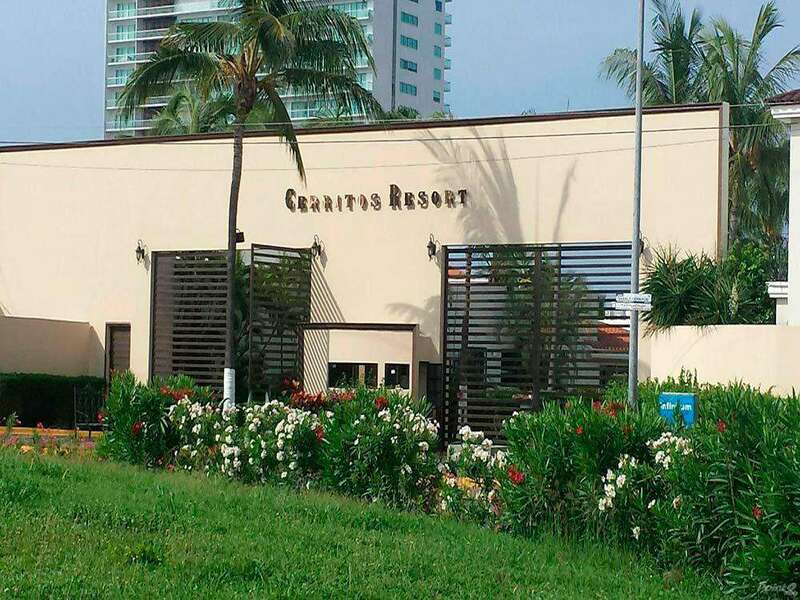 We are doing our best to get the law enforcement to stop this.